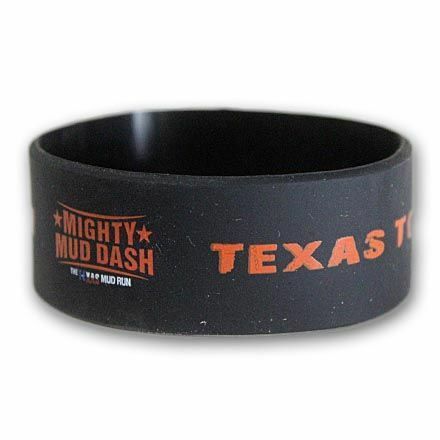 Show your might with our wristband. 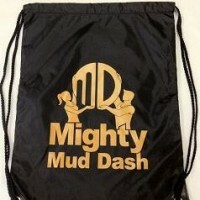 Very durable and is sure to last as long as you do! 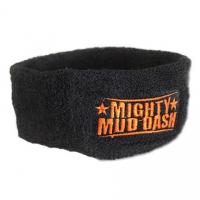 Be the first to review “Mighty Mud Dash Wristband” Click here to cancel reply.